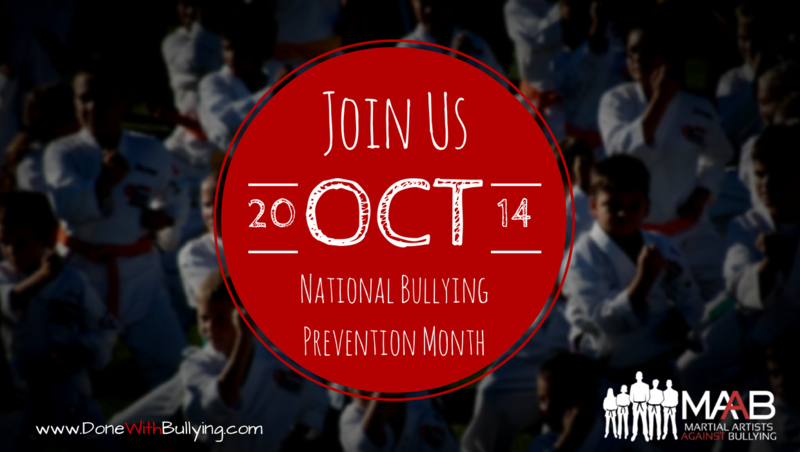 This is part 2 of our nine-week blueprint for running an effective Done with Bullying seminar for National Bullying Prevention Month. You can read part 1 here. Now that you’ve chosen your dates, set up your Facebook event page and put up posters and flyers at your school, this week’s tasks are about getting the word out to make sure everyone becomes aware of the event. 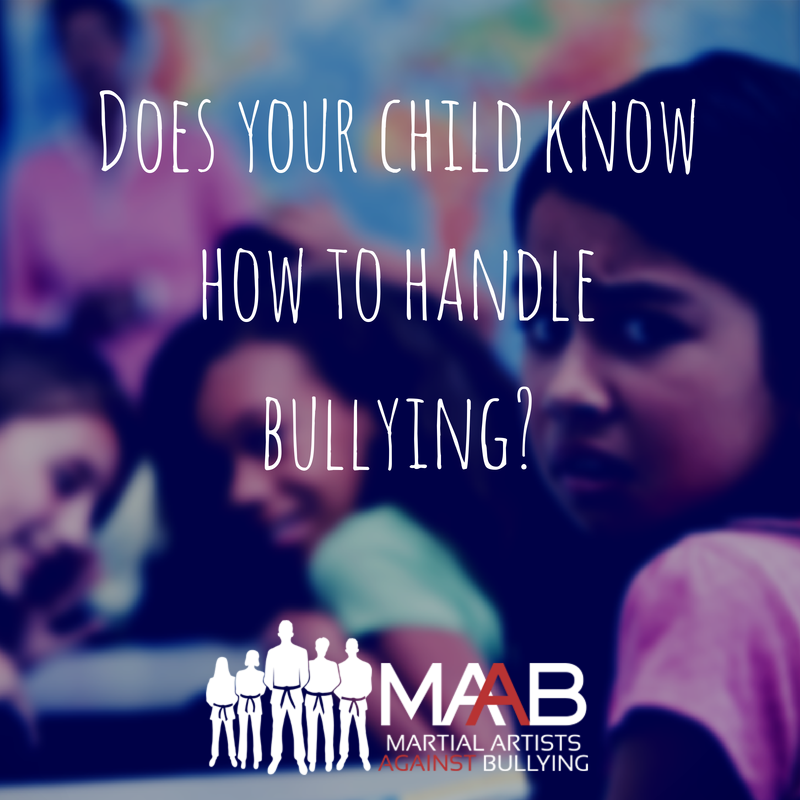 If you’ve chosen to spread out your Done with Bullying sessions in October (like we at Kovar’s have done) work on promoting participation in the first session. However, it is important to note that each session begins with a review of what was taught in previous sessions, so if a student can’t make the first class, be sure to communicate that they can start with the second, etc. The best way to get people talking about your program is to get your current students and staff excited about it. The following tasks are intended to boost internal awareness and conversation about your upcoming event. Click here to download the email template. *Be sure to link your Facebook event to the email and invite students and parents to RSVP and share the page with their friends. For students who don’t use email or social media, be sure to have an RSVP sign-up sheet at the front desk started this week. Click here to download all general promotional photos for social media. If you are using Facebook, consider “boosting” the exposure of one of your posts with Facebook advertising. Here’s some advice from the Facebook Ads team on how to do that. Continue to promote your program in your school and make an announcement about your event at the end of your classes at least once this week. 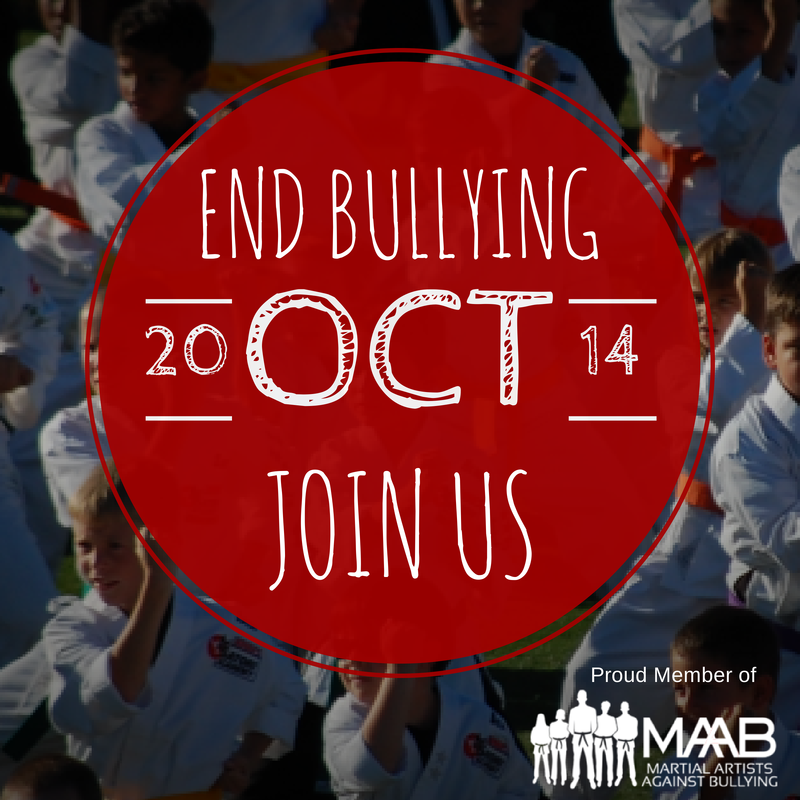 Donwload the full Blueprint for Running an Effective Done with Bullying Event Here.